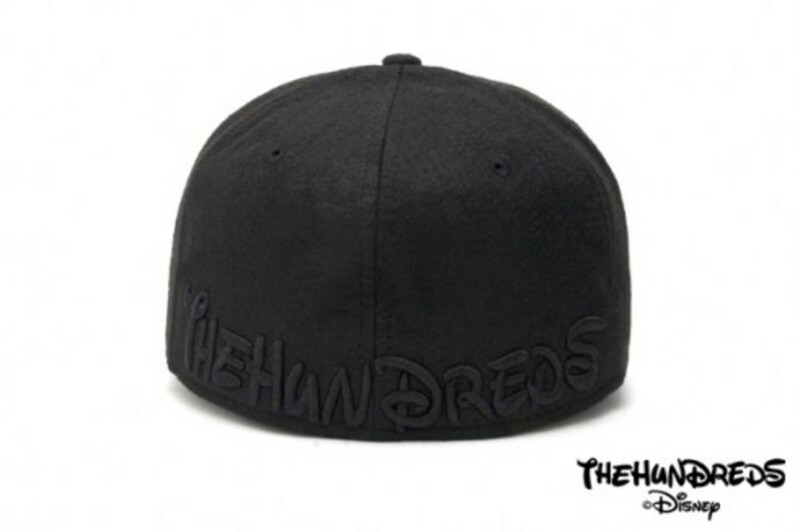 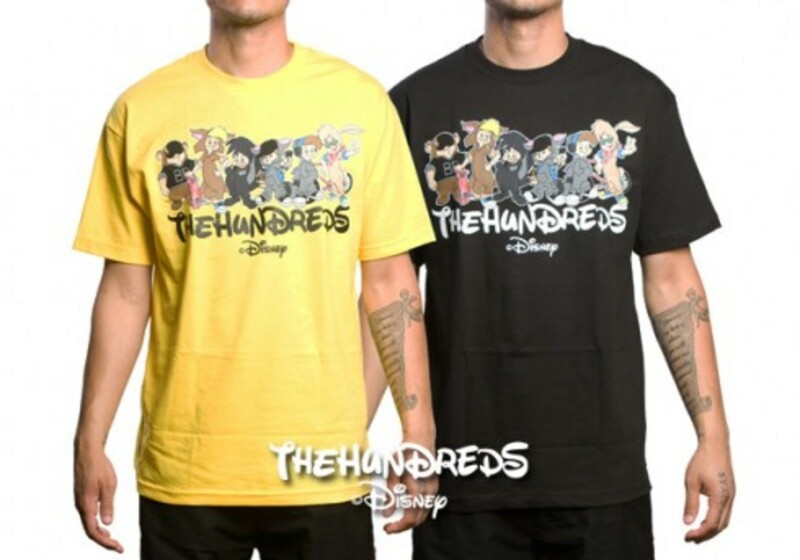 At the very end of December we gave you a preview of what The Hundreds has been working on with Disney for over a year now and finally we have some updated information around the collaboration project, product information, and when and where it will be released. 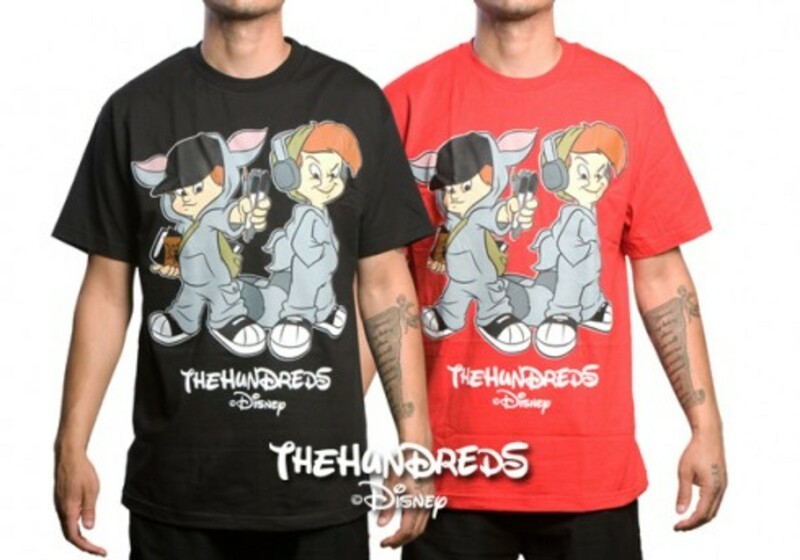 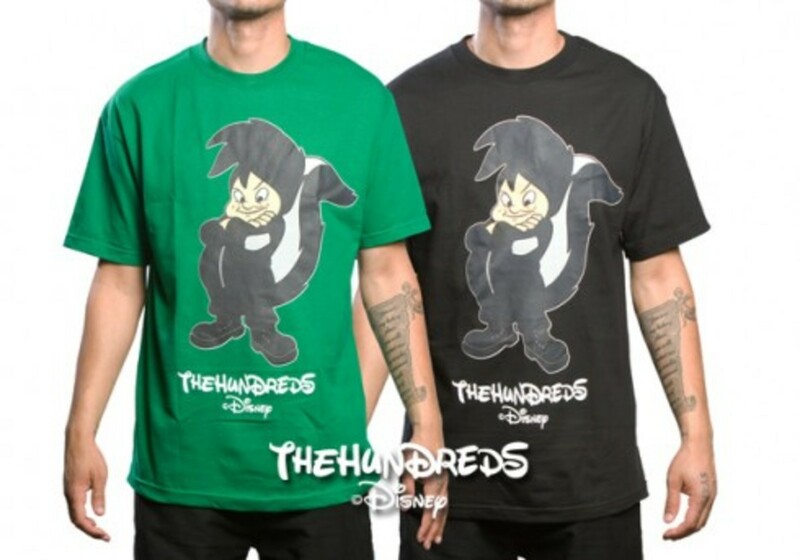 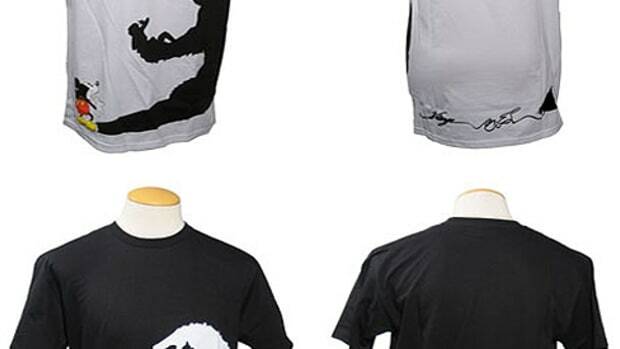 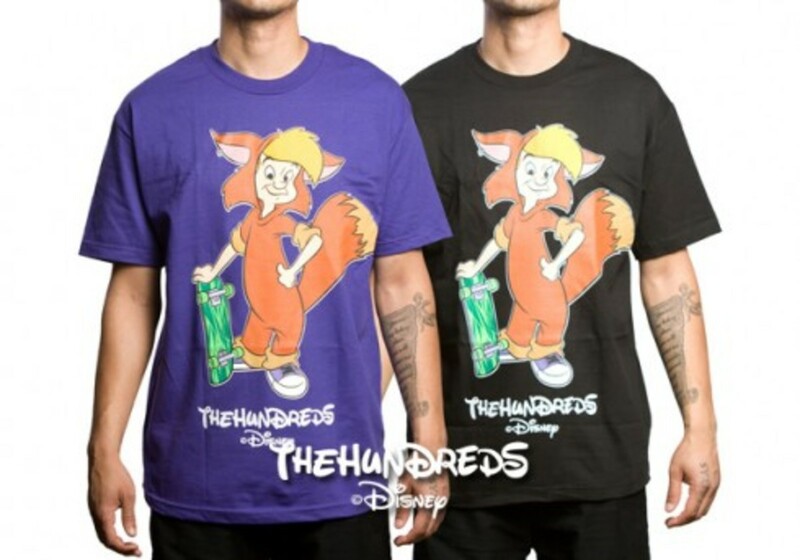 The Hundreds were asked to work with Disney on a special apparel collaboration project, and immediately Bobby and Ben were drawn to the Lost Boys from Peter Pan, who more or less are a representation of what The Hundreds and their consumers stand for. 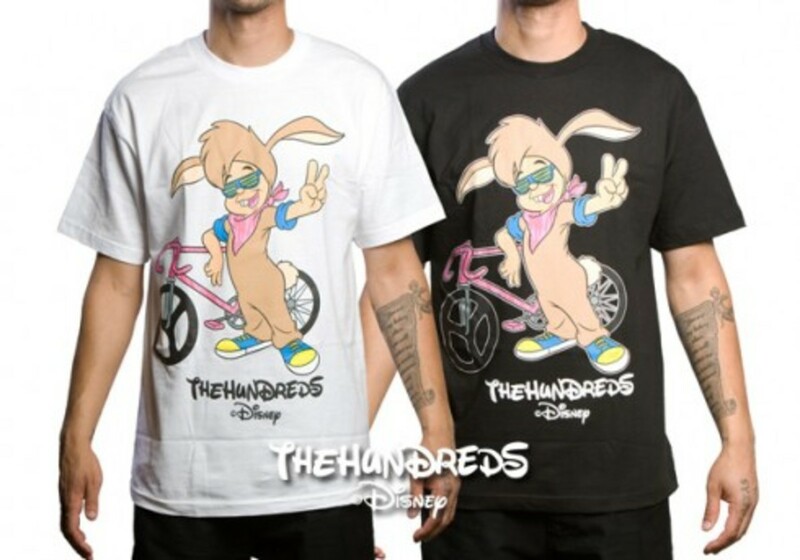 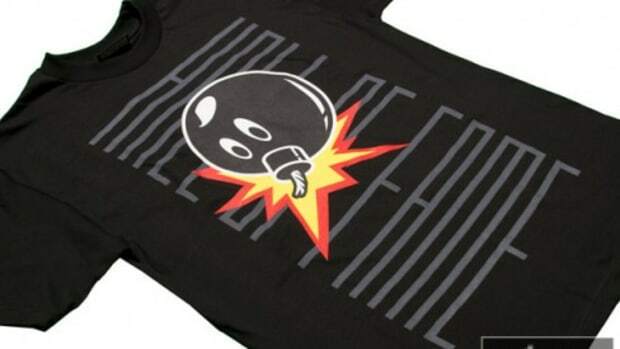 After a year and some change of drafting, editing, and drawing up the characters, The Hundreds x Disney "Lost Boys" collaboration apparel project will finally come to life when it is released on Thursday, December 11th at THLA and THSF as well as Premium Goods (Houston, TX), The Reed Space (New York, NY), Palace 5ive (Washington D.C.), and Shoe Gallery (Miami, Florida). 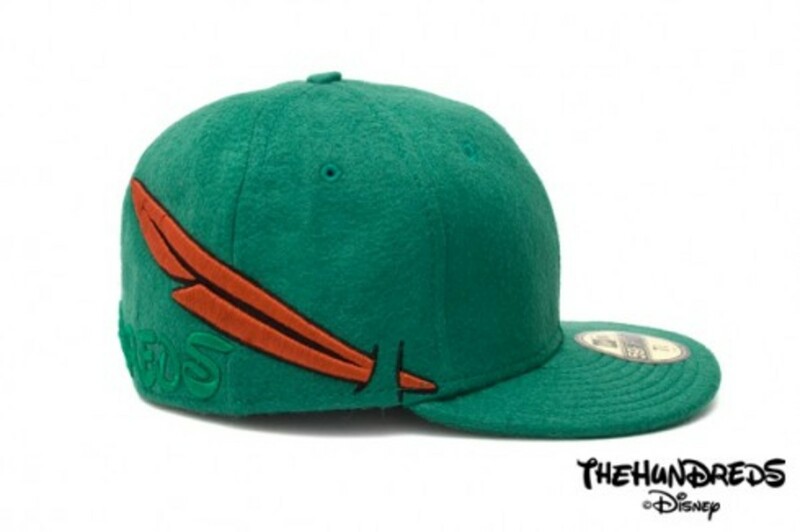 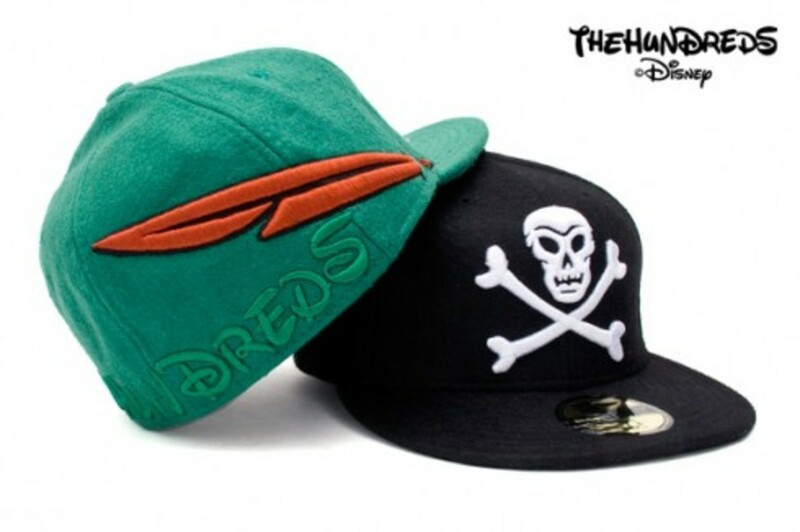 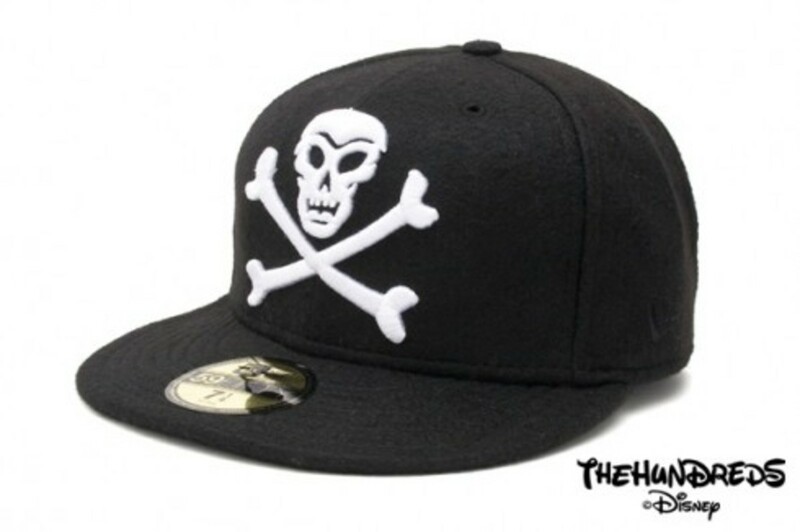 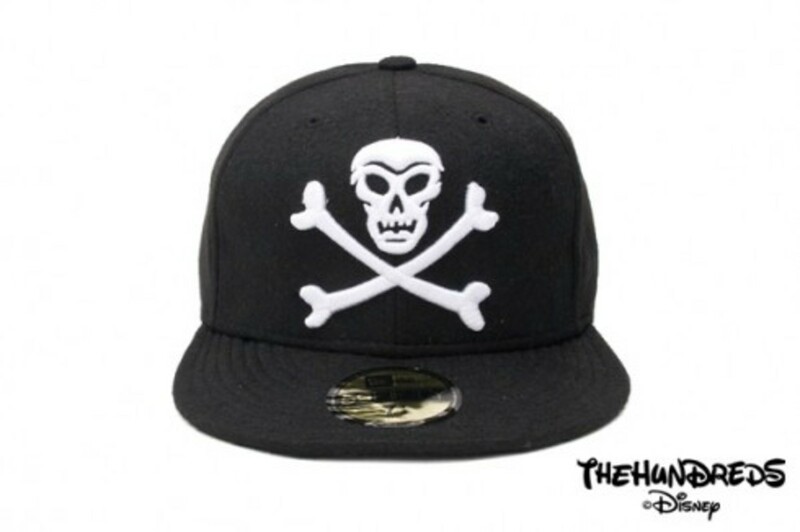 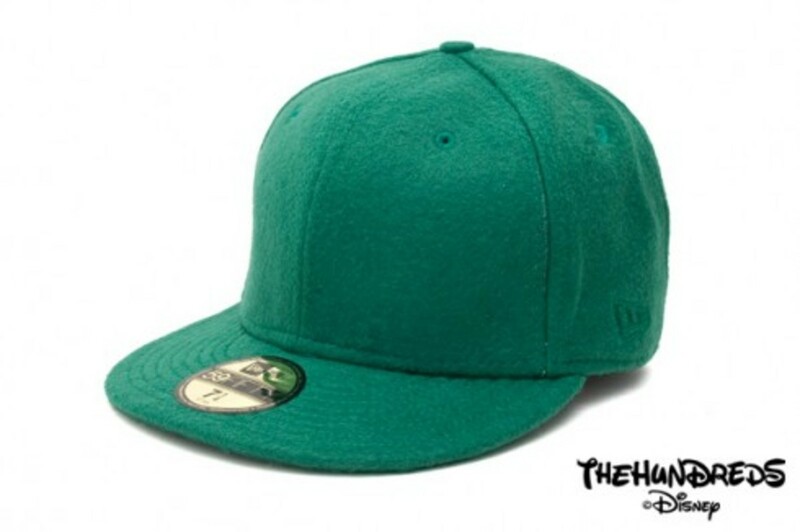 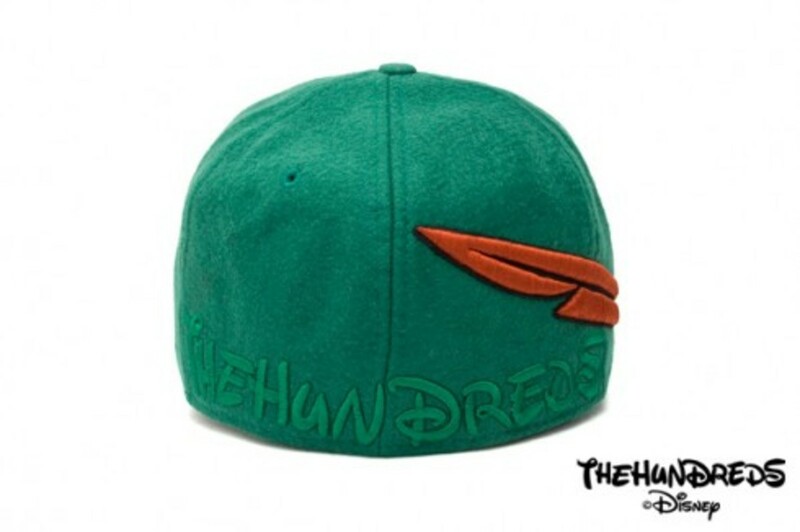 Each of the Lost Boys gets their own t-shirt in a special colorway for that character as well as Black, additionally there is a t-shirt of the entire group of Lost Boys, a Tens Tinkerbell t-shirt, and Peter Pan and Captain Hook New Era collaboration 59FIFTY fitted caps. 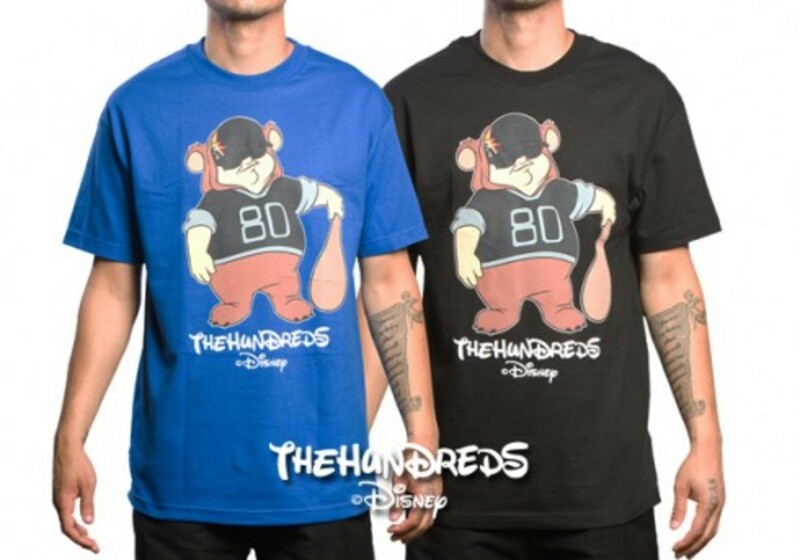 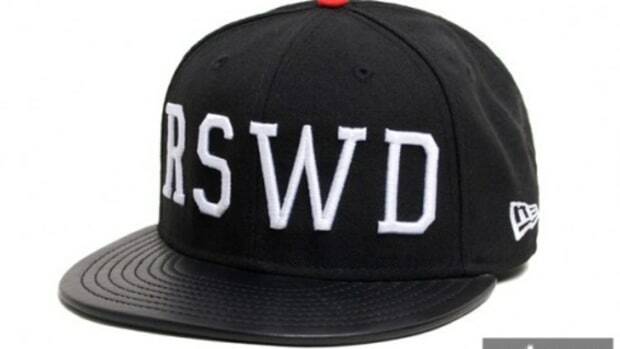 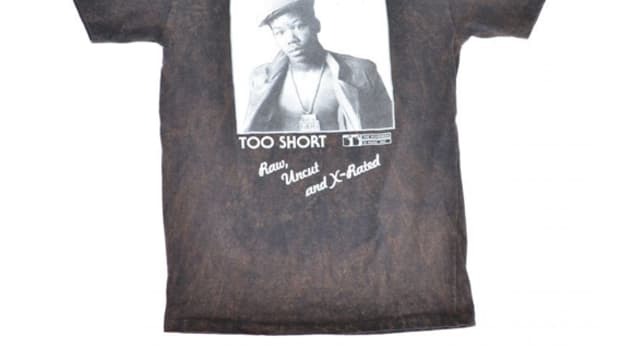 Make sure you line up early for this collaboration as each t-shirt is limited to 200 pieces per colorway in the world whereas The Tens t-shirt is even more limited, 100 pieces, and each of the New Era fitteds are also limited to 100. 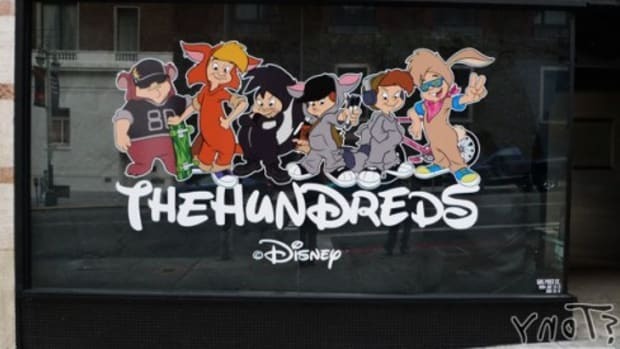 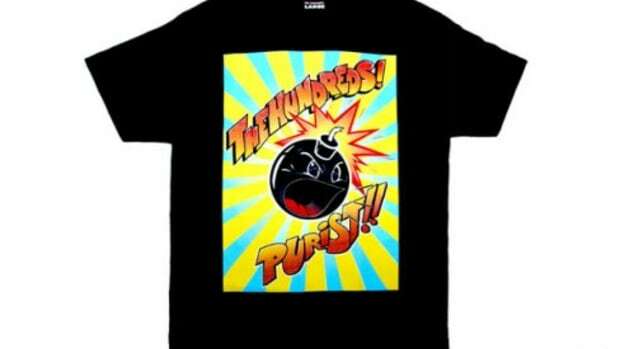 For those of you who can&apos;t make it out for the release, The Hundreds Online Shop will be selling various pieces as well as sweatshirts from this collaboration very soon.